Well, I haven't been to the ER in almost 2 years (I went the night of my car accident and then about a month later)... until today. As soon as I woke up this morning, I knew I was in for a rough day... You know, those days when the pain is so bad that you don't even have the energy or ability to put on your "I'm okay" mask?! My head was already monster migraine level, I was shaking/tremor, and I couldn't stop crying because the pain was so bad. I had a dentist appointment (cleaning) I had to get to in the next 45 minutes. I tried to get a hold of a friend to drive me, so that I could take some migraine medicine; but I couldn't get a hold of her. I called my mom, who was able to get off work and drive me. So, I took my medicine, and we went to the dentist. This is only the 3rd time I've taken this horrible medicine. The first time, my husband ended up having to carry me around the apartment because I couldn't walk (or crawl) straight. The second time I took it, I felt sorta weird, but was able to function. I don't even remember if they helped my migraine pain. But, I knew that my only other option was to take the one other abortive medication that my doctor prescribed me, which I've been trying for over a month and a half without much relief (just the side effects). So, I decided to take the scary pill. It's all a blur from there, but apparently I passed out. My dentist, mom, and a few others helped get/drag me inside and laid me on the sofa in the waiting room. I was out cold for a while. I started coming in and out, which was so surreal. I was pale, weak, hurting... they put ice on my forehead, which hurt worse. They called the paramedics to come out. So, all of a sudden, there are all of these men there asking me questions and taking my blood pressure. They took me in the ambulance to the ER - at which time my blood pressure was 59/37 (see chart below)! They did some tests, gave me lots of fluids, and gave me some hard-core meds (which I could feel the effects of, but I still had a migraine). They couldn't give me anymore narcotics because my blood pressure wouldn't get above 84/51. I missed my appointment with my neurologist / headache specialist, but the ER doctor talked to him. I hope I can get in from someone cancelling next week because I only plan on being in town another week or so. Oy! I am sooo grateful that my mom was there with me. My dad took off work and was there the whole time, too. We were there for about 6 hours. My husband is driving into town tomorrow morning to be here with me. I still hurt and am tired... it's definitely been a long day of pain... I think I'm going to call it a night. I pray that I wake up to a better tomorrow. I am praying for you. I hope you feel better. 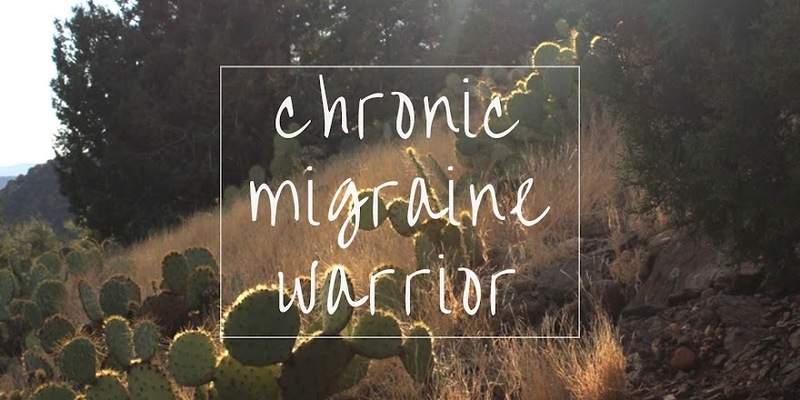 Plus here is a link to a post I also wrote some time ago naming my migraines. I am sure you will understand that. I had problems with some drugs very similar - I run low bp to begin with, and if the drug lowers my bp artificially I don't get enough blood to my brain!!! (And it doesn't work well at the best of times). Hope you come up with a better medication. That one stinks! I hope you are feeling better now and that you are able to get in to see your doctor. Please take care of yourself. Came by to give you another hug and hoping you are feeling well! Blessings. Thank you all for the love and support. I will do an update post soon. Blessings.